Some believe there is a little magic in power supply design; beginners especially are wary of the challenging mixture of digital, analogue, magnetics and control loops with cooling, EMC and safety to contend with as well. 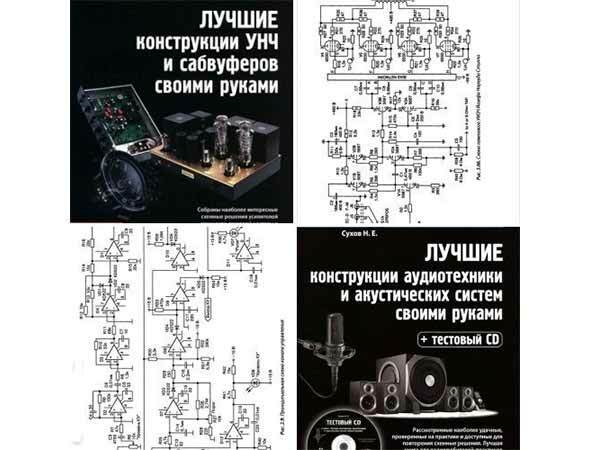 Whilst many books deal with the theory in depth, they often give little guidance on the practical aspects of achieving working designs - Power Supplies Explained is different. 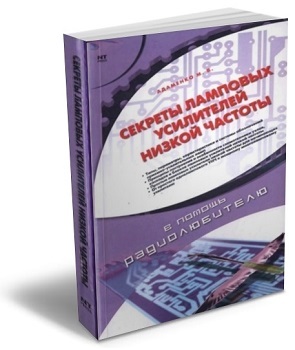 This book seeks to give detail of how circuits are chosen for the application and how circuits are designed in detail including their inductors and transformers. Calculations are justified in a simple way so that the reader can use them as a basis for their own designs. 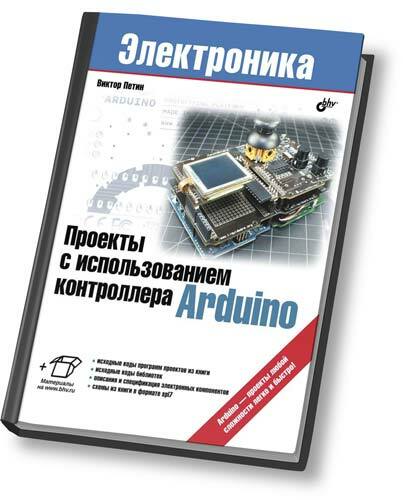 Readers will find chapters that include descriptions of 'linear' supplies and a wide range of 'switched-mode' types from simple buck converters to the latest off-line high-efficiency topologies. 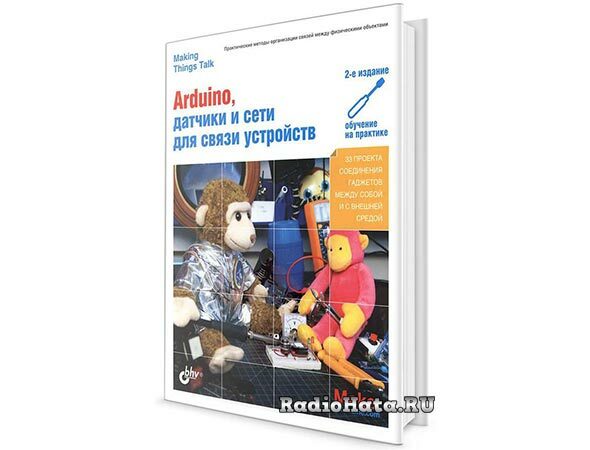 There are worked examples are based around typical radio amateur requirements and in many cases are versions of commercial products that the author has successfully designed. 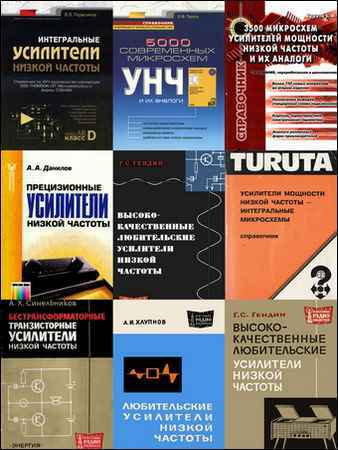 There are also chapters on magnetics theory, control loops, EMC, practical construction techniques, test equipment and much more. High voltage power supplies are included with comprehensive guidance on safety. Power Supplies Explained sets out to dispel the mystery and encourage readers to 'have a go' with their own designs and get the satisfaction of being able to say, 'I made that'. 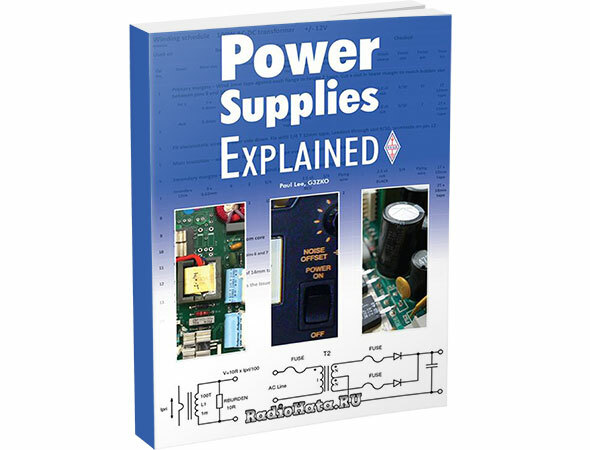 1: What is a Power Supply? Экстремальный тест: как себя поведёт внешний аккумулятор, если его заморозить ?